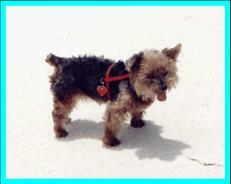 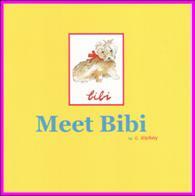 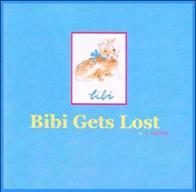 The Bibi's Books are true stories about a little Yorkshire Terriers adventures in Palm Beach. 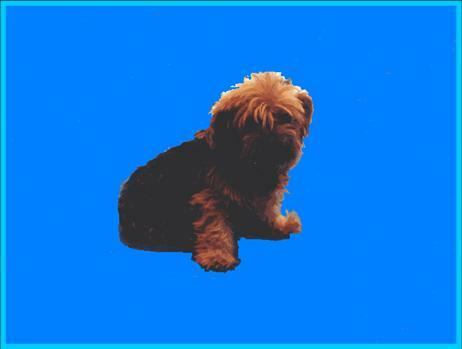 are in the process of being published. 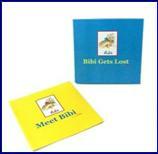 We hope that you will enjoy reading these little books to your children—we certainly have enjoyed writing them!